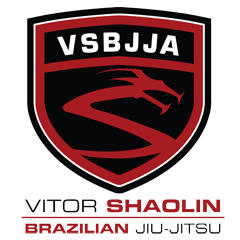 ViTOR SHAOLIN TV: ANDERSON SILVA SEMINAR AT VSBJJ NYC! I hope this happens again, soon. We should go all out and get NYC catering after the seminar.